Don't Worry We've Got Your Back! Lenovo, MSI, HP, Dell, Sony, Toshiba, Acer, ASUS, Samsung, LG, HTC, Apple, Motorola, Google, Alienware, ZTE, Microsoft, and many more. We don't assume the only thing wrong with your device is what can be seen clearly. That's why before we do any repairs on PC's in the store we do a 50 Point Diagnostics Test. So we know everything about your computers current condition. This service is free of charge to anyone who purchases a computer repair service for the same device over $39.99, and entitles the client to a free 30 day warranty of our work. This service helps us guarantee quality control, it's important to us that your device is repaired right the first time. Our team is able to serve you locally, while still being priced competitively with larger providers. 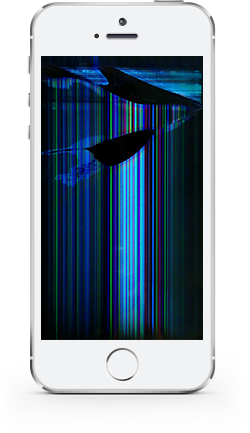 We can replace the LCD or glass on most phones or tablets. 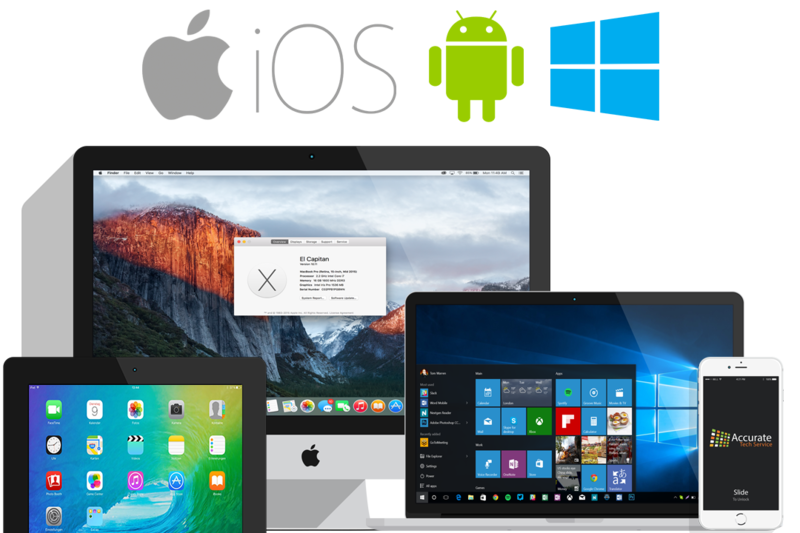 We are able to fix most software issues with phones and tablets, including resets, app issues, syncing, freezing, or general sluggishness . We replace batteries and charge ports. Save the drive, we offer competitive pricing and stock most phone and tablet parts locally. Most models fixed same day while you wait. We only carry MIL STD 810G, MFI Certified, and UL Certified accessories, and Parts that meet or exceed OEM standards. Our entire team is here for you, and ready to solve your technology problems. We believe in a offering a diverse range of technology services, to provide our clients with the maintenance, repair, monitoring, and products they need to keep working & playing. Both in store and on site service is available, to repair your desktop, laptop, tablet, and smartphone devices. Weather you’re a commercial or residential client, we have the expertise to help make better recommendations for the technology services and products you need, to get a better work or play experience from your devices, software, or networks. We have contracts, and maintenance plans for commercial and home use, we have a few options for each. All of which come with priority service, and each have their own sets of perks. 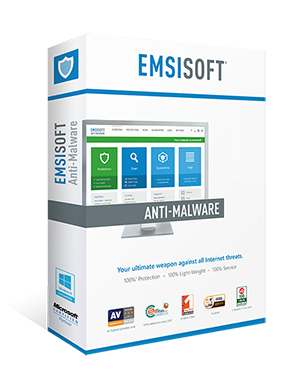 We have proprietary software that can be installed on your PC for a monthly fee that can detect most issues before or as they happen, and immediately alert our support staff by email. 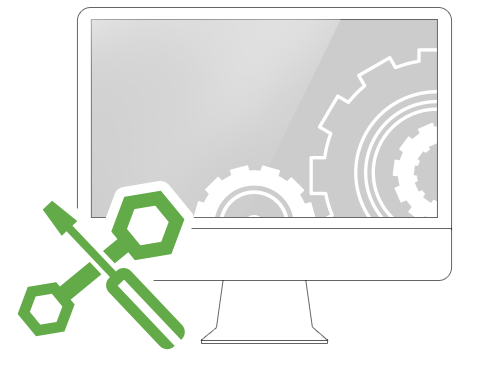 We offer remote support services to our clients allowing us to perform some PC repairs from our store without you having to go to the trouble of unhooking your PC and bringing it in, at a much lower price than scheduling a service call. We have experience with large and small scale networks, both commercial and residential. We can install home or long range wireless networks, make cabling and fiber optic runs, configure firewalls, streamline performance, and assess security risks. At Accurate Tech Service we’re a little old fashioned, we like to do things right the first time, make appropriate recommendations, only carry the best products, and treat clients like family. 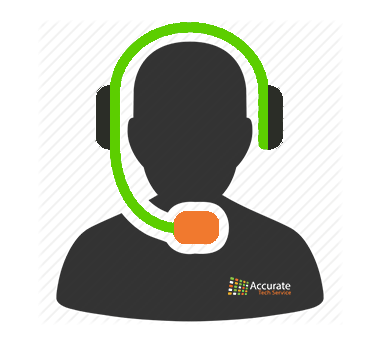 The goal here at Accurate Tech Service has always been to offer a better experience than larger stores at a lower or comparable price, weather you’re shopping for a PC or getting your mobile device repaired. Building on our experience, talent, skills, and core values have given us amazing growth opportunities. Each member of our team puts their heart and soul into all that we do… and it shows! We genuinely care about each of our customers’ repair or shopping experience. Robert has spent 14 years in the IT Field, with work experience in network engineering, high volume computer repair centers, smartphone repair, tablet repair, commercial service calls, residential service calls, and mac repair. Jennifer is a extremely compassionate person and a hard worker, she puts her all into whatever she sets her mind to for our clients, and our business. She can help answer your questions about the services and products we offer, schedule service calls, and help you with checking your device in and out of our shop. She sincerely cares about your problem, and will help you to the best of her ability. Seth is a Information Systems student at Vincennes University. He came highly recommended by both his instructor, and his previous Skills USA Instructor. Seth’s talents and capabilities as a technician have grown tremendously over the past few months. he also genuinely cares about the quality of work he does for us, is always prompt, and treats the clients with respect. Join The Conversation & Share Your Experience! Robert and the crew at Accurate Tech Service have been a valuable resource for WCUSD 348. We are very happy with the PC’s they built for our High School and Middle School.